These services are targeted for families and designed to develop parenting techniques, reduce childhood neglect and abuse and promote the overall wellness of children and families in our community. 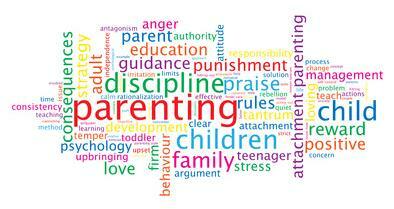 Parenting classes and case management services for couples and individuals who are or are soon-to-be parents. Family counseling services including in-home mental health counseling in the areas of anger, anxiety, depression, and post-partum depression for parents. Family Therapy is available by referral. The focus of family therapy is to build on existing strengths within the family, help the family in managing challenging behaviors, equip the family to be aware of and able to access resources as needed, and help prevent a need for a higher level of intervention or care. HOPE Youth Mentoring services pair trained and caring adult volunteers with at-risk youth between the ages of 6-14 to provide safe and fun activities as well as mentoring services. These boys and girls are youth who could benefit from a positive role model outside of their family. They are referred to the program through local agencies, organizations and schools.